Home>New Songs>Nipsey Hussle Songs> Nipsey Hussle's Legacy Lives On Through "Victory Lap"
Nipsey Hussle's death has left the hip-hop community stunned, united in a shared sense of grief. Collaborators, friends, and fans alike have taken to mourning the West Coast OG, who was tragically murdered yesterday in front of his Marathon clothing store. 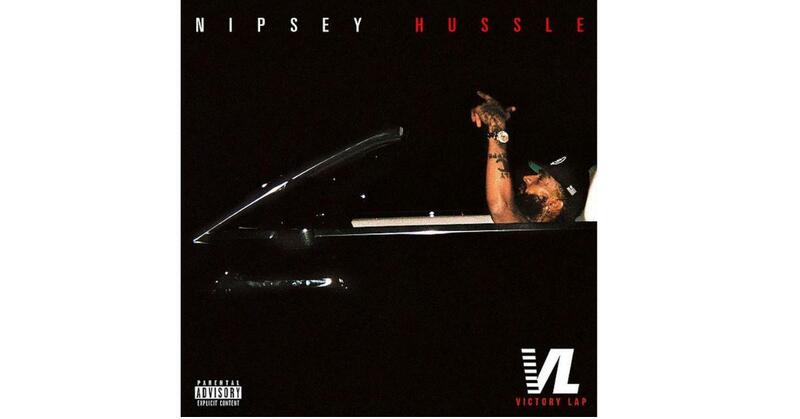 In honor of Nipsey's legacy, it seems fitting to highlight Victory Lap's title track, which has taken a newfound sense of poignancy in light of his death. Consider the title itself, a celebration of Nipsey's lifetime accomplishments on an artistic and entrepreneurial level. It's safe to infer that Nipsey wrote "Victory Lap" from a place of internal satisfaction, revealing an optimism he would often use to the benefit of his community. "Listening to music at the Mayan Ruins, true devotion on the bluest ocean, cruisin" he raps, in the opening verse. "My cultural influence even rival Lucien, I'm integrated vertically, y'all n****s blew it." Effortless in his delivery, Nip's technical prowess was often understated, with a confident flow and penchant for realistic imagery. Capable of offering insightful perspectives on both street life and the music industry's upper echelon, Nip's story of upward mobility and hometown heroism concluded on an unfinished note. Yet through "Victory Lap," fans can take solace in the escapism of a happy ending, if only for a fleeting moment. Rest in peace, Nipsey Hussle. You will be missed. 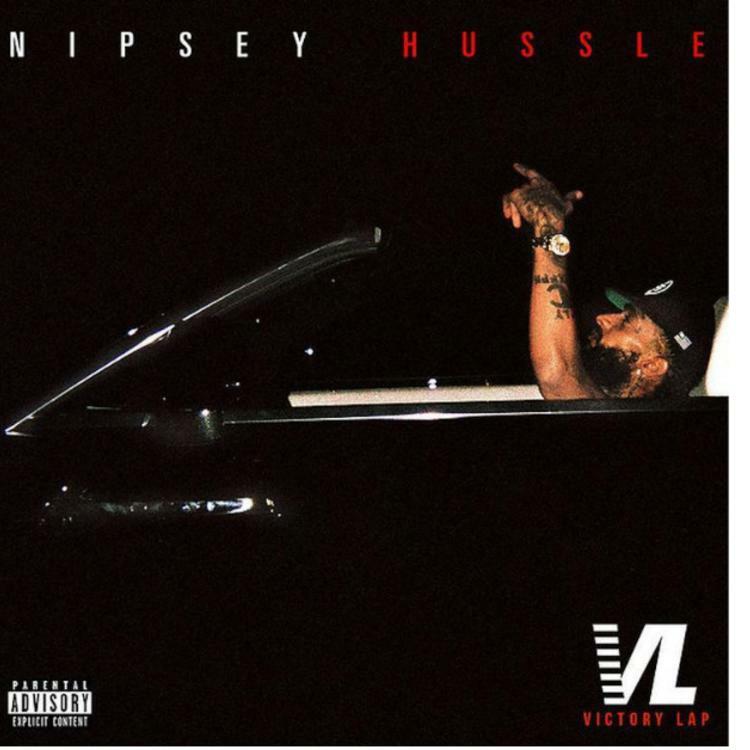 Like the beginning of "Mean Streets"
SONGS Nipsey Hussle's Legacy Lives On Through "Victory Lap"